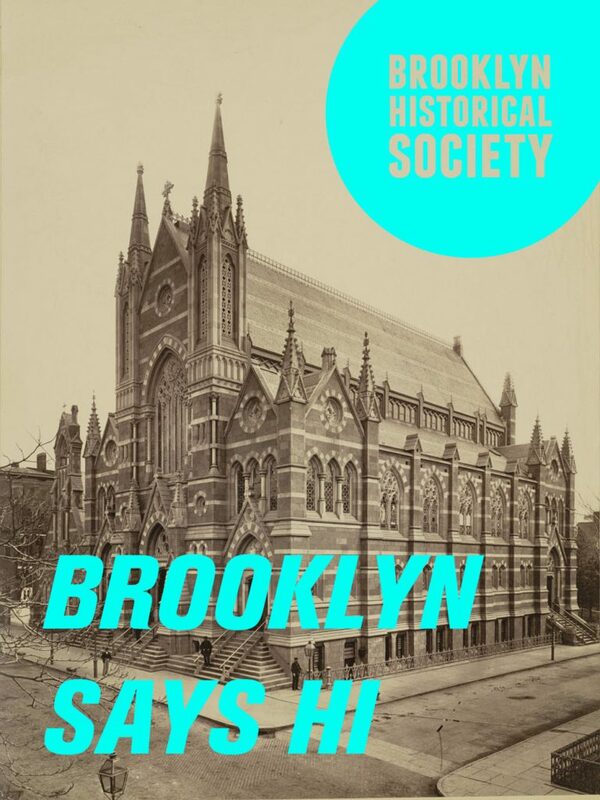 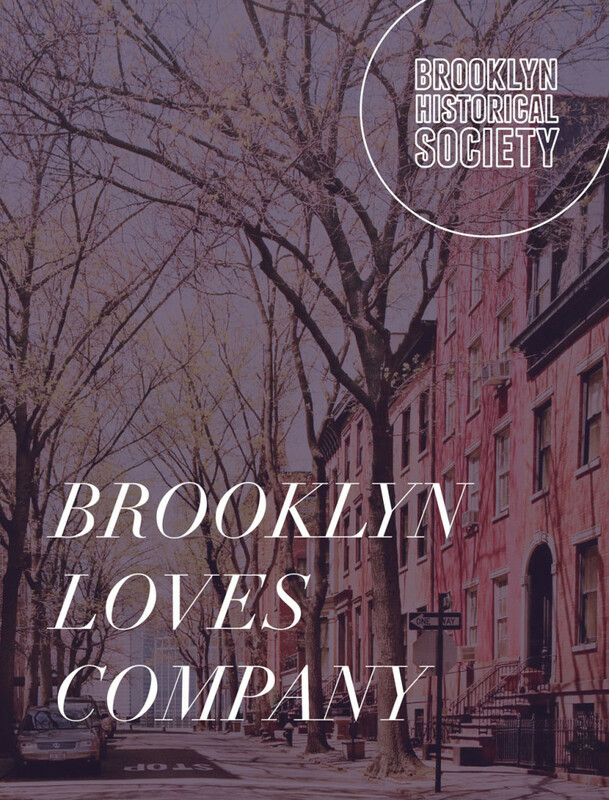 A quick assignment to reposition the Brooklyn Historical Society done with fellow student Britt Tapsall. Drawing from the Brooklyn set Spike Lee movies of the 80s and 90s, we created an ad campaign using a palate of vibrant colors. 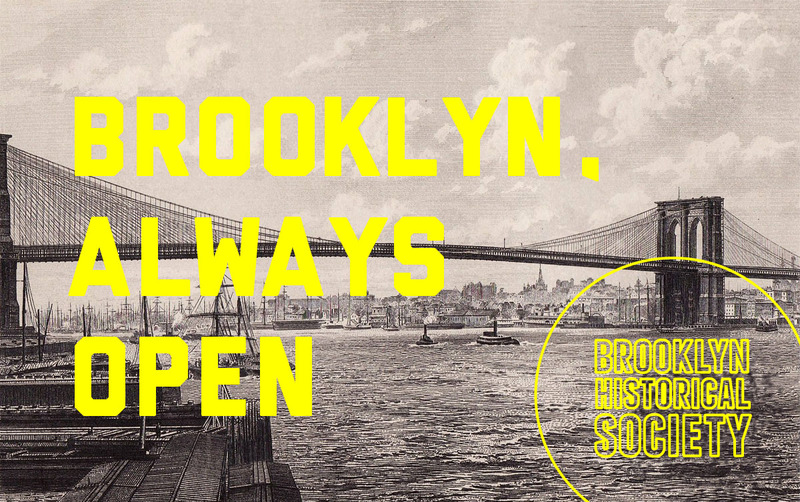 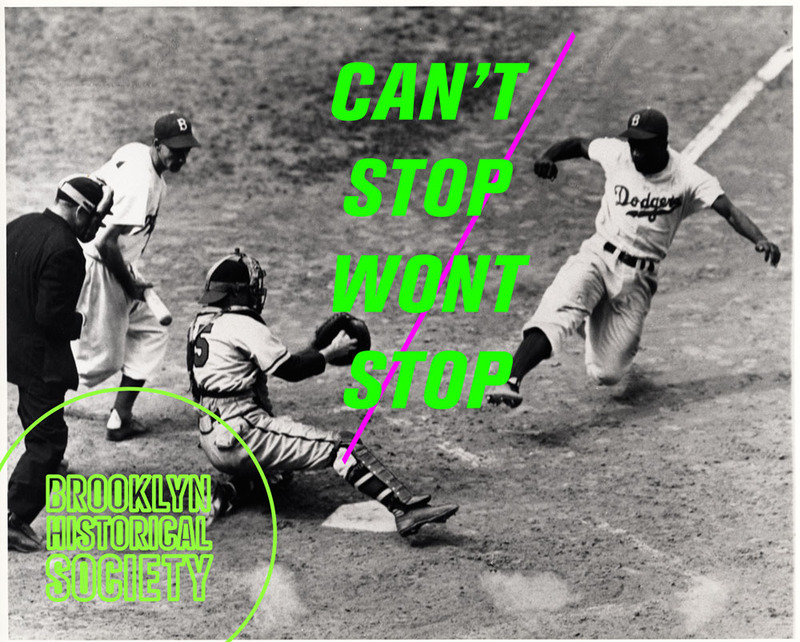 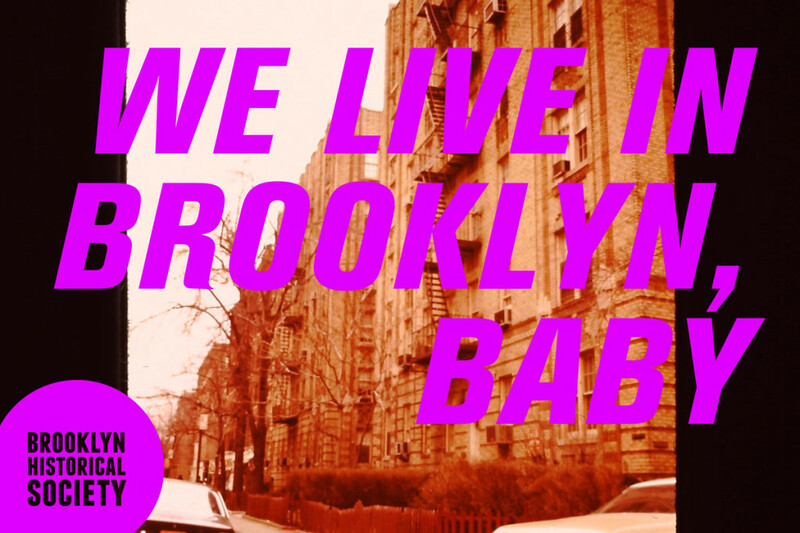 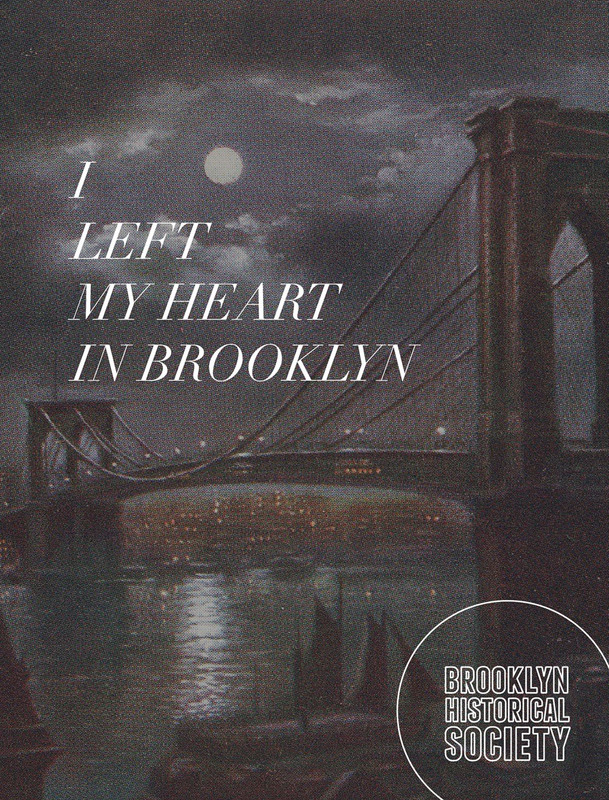 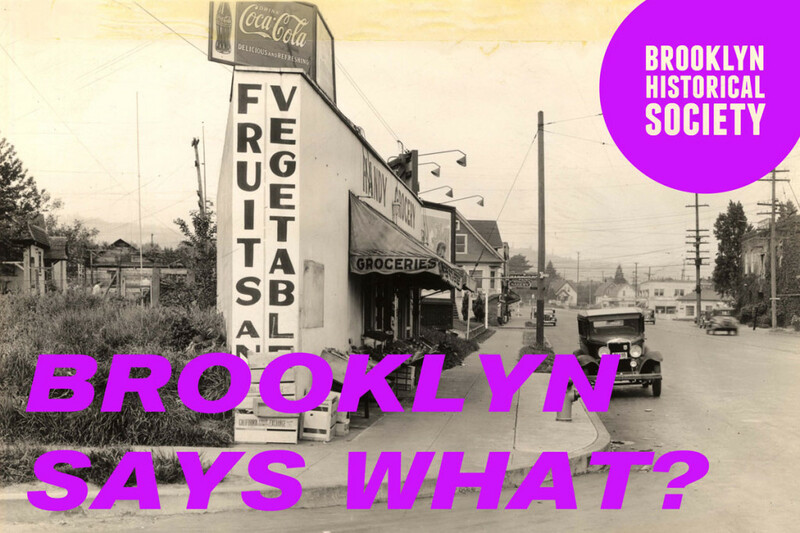 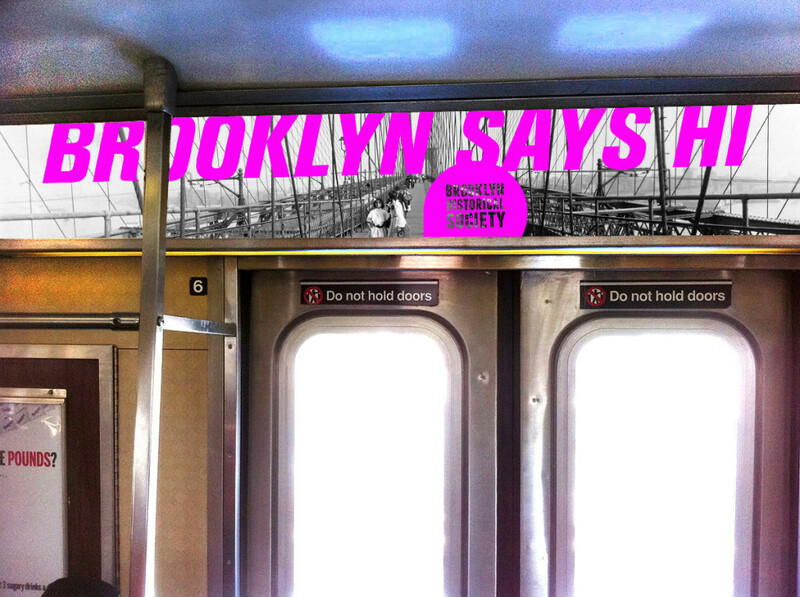 Our mission was not only to make people want to come to Brooklyn but to inspire pride in native Brooklynites. 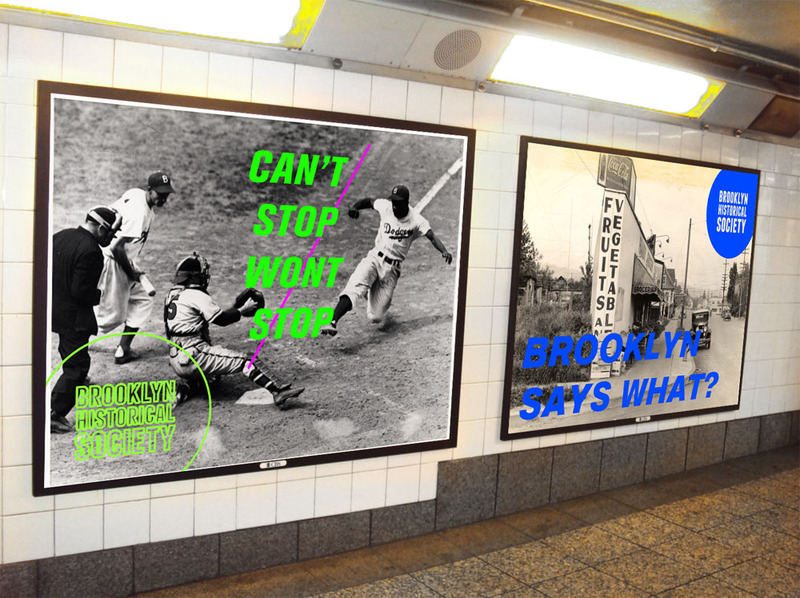 We created a set of subway ads and magazine ads that are more printer friendly. 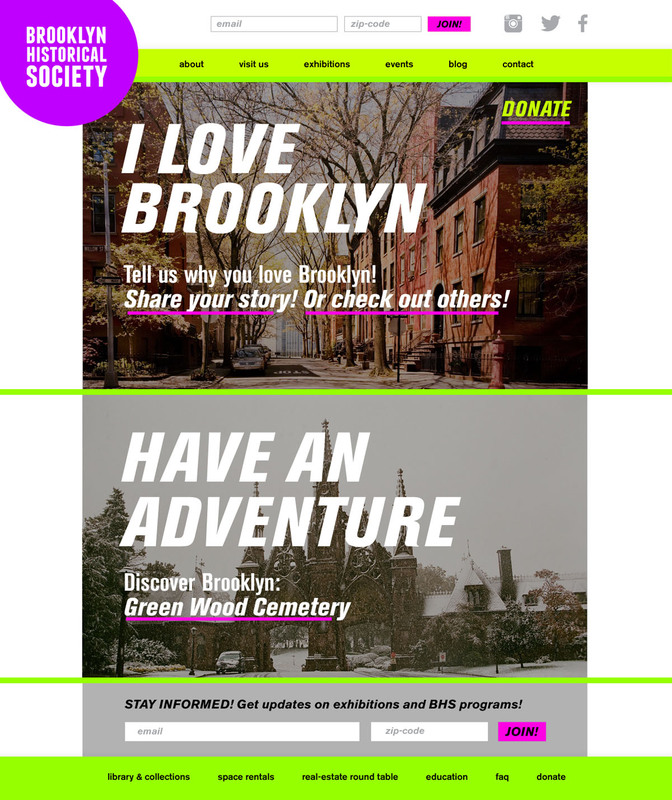 The magazine ads don’t use neon to make them easier and less expensive to print.